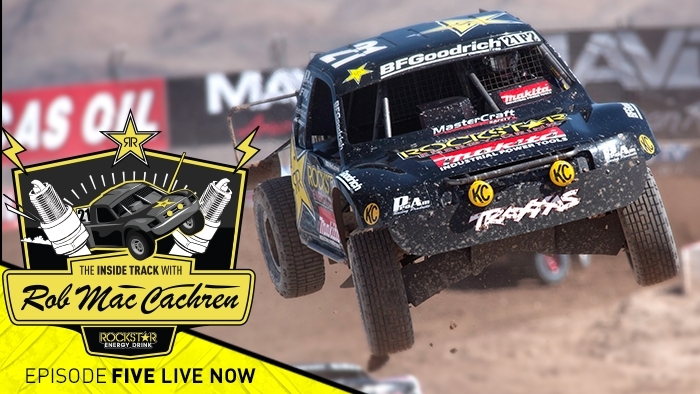 Episode 5 follows Rob Mac to the final LOORRS race of the 2013 season. It's been two years since Rob has won a championship and he's coming into the final race with a points lead. The pressure is on. See what happens as Rob sets fire to the Pro 4 race and tries to maintain his lead in Pro 2 to take home the title. Watch HERE.